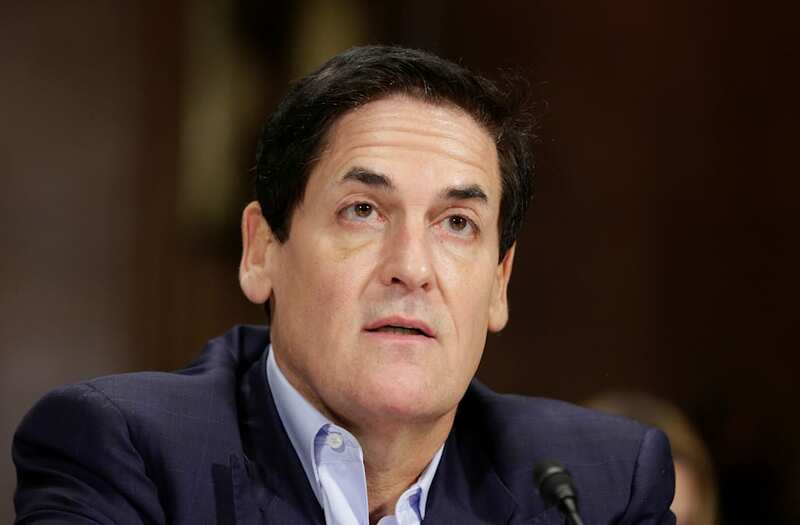 For those already looking forward to the 2020 presidential election, it looks like Mark Cuban may be in the running. "You need somebody who can connect to people and relate to people and I think I qualify on each of those, now whether or not i'll do it, that's a big decision," Cuban said. Mark Cuban told TMZ’S Harvey Levin on FOX News "Objectified" that he is a "concerned American citizen" and added "I wouldn’t run unless I have solutions. If I have solutions then I'll have something to offer." Cuban has been an outspoken critic of President Trump and supported Hillary Clinton during the 2016 campaign. Cuban has said he would run as a Republican, but has described himself as "fiercely independent." And Cuban isn’t the only billionaire on the potential candidate list for 2020. Facebook co-founder Mark Zuckerberg’s name has also been thrown around after embarking on a year-long, 50-state "listening tour."